The Cromford & High Peak Railway was one of the most ambitious of the schemes projected in the boom in railway promotion of 1824–5. Completed in 1831 as a 30–mile link across the Peak District between the Cromford Canal and the Peak Forest Canal, it was the fullest expression of the contemporary view that gradients on railways should be concentrated at rope–operated inclines, with level stretches between that could easily be worked by horses or locomotives. The line never fulfilled the hopes of its promoters that it would become part of a trunk route from the East Midlands to the North West, although it did provide a stimulus to local trade, especially the export of limestone and import of coal. In 1862 the company was absorbed into the London & North Western Railway, which later abandoned the northern section of the line. The southern portion remained in use until 1967. Much has been written on the C&HPR but no previous writer has placed its early history in its social and economic context. 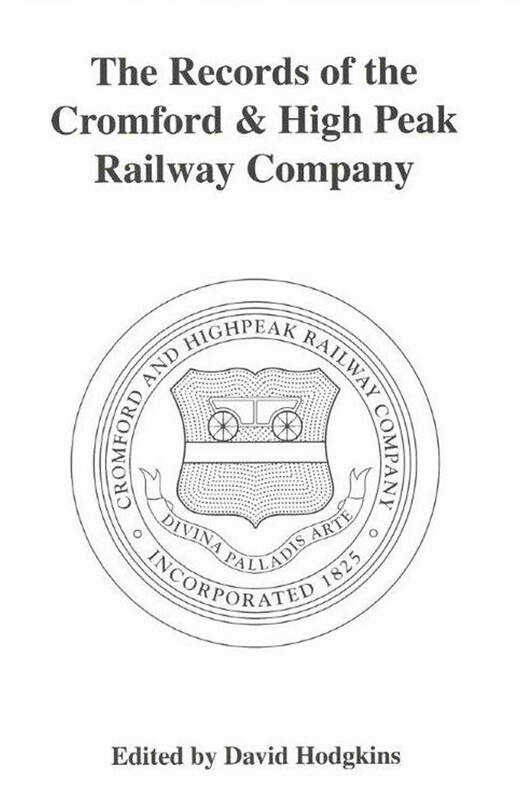 Here at last is a definitive edition of the company&apos;s own records, with a detailed commentary on the building and operation of the line, and the traders who used the railway. 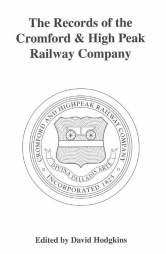 The C&HPR thus becomes the only early railway company whose records have been published in full.